Random pictures of my 2008 BMW F800ST; this motorcycle has found a new home. Really narrow roads ahead. 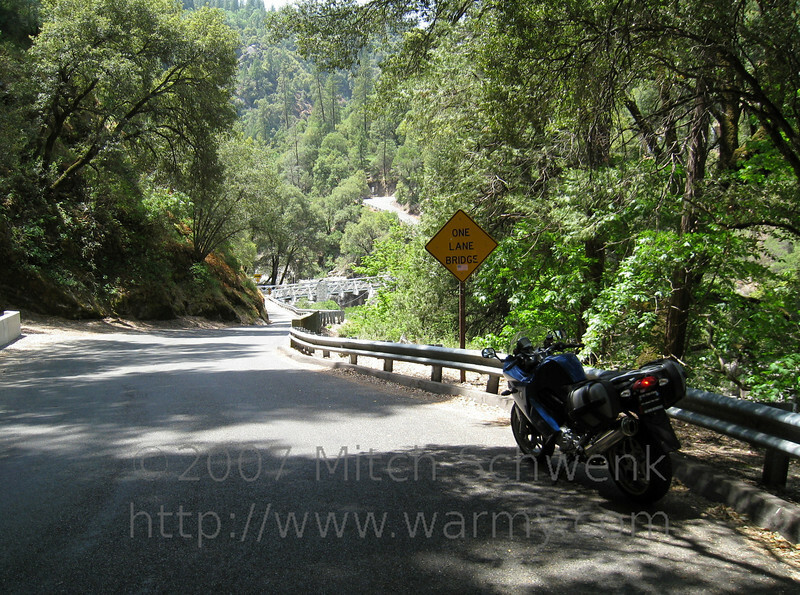 Riding around mosquito road, north of Placerville, CA.